You will always want the best design for your eCommerce store. 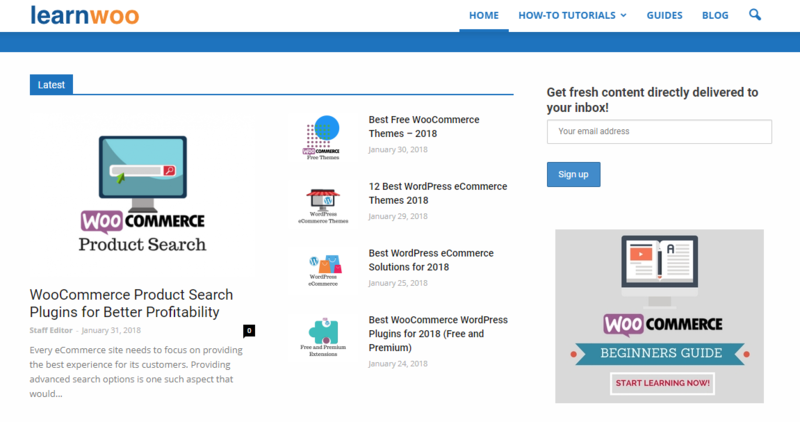 Thankfully, if you are using the WooCommerce platform, there are quite a few good WordPress themes that you can use. Depending on the nature of your business and customer demographics, you can decide how you want the user experience to be. However, with the abundance of choice, you can get a little bit confused at times when searching for themes. In such a scenario, you can find out what your competitors and other similar businesses are opting for their sites. That would give you a better perspective on what to go for. Here is a list of the top selling WordPress WooCommerce themes on Themeforest that you can try out. Avada is one of the topmost selling themes on ThemeForest. Naturally, the popularity validates its trustworthiness. 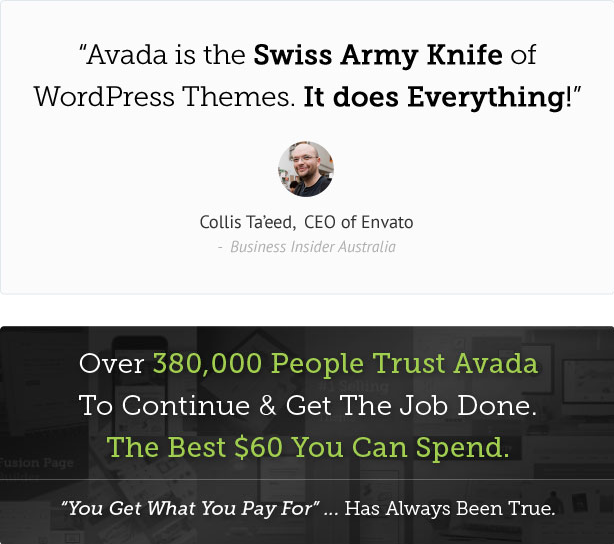 According to the CEO of Envato: “Avada is the Swiss Army Knife of WordPress themes. It does everything!” In its latest version, Avada comes packed with an awesome set of plugins such as ACF Pro, Convert Plus, etc. And, you get three professional demos with it, which you can import and use. It is truly a multipurpose, responsive theme that you can use for any type of business. In addition, any customization that you want to do on your site can be achieved using the extensive theme options. Avada comes with a great variety of features that make it such a winner. Let’s quickly look at some of the best features of this awesome WordPress theme. Great WooCommerce integration – Avada is a smart choice for your WooCommerce store. It comes loaded with WooCommerce demos that make your life so much easier. You can simply import them and substitute the product range. Awesome design capability – With the help of Avada, you can manage any design that you want for your site. 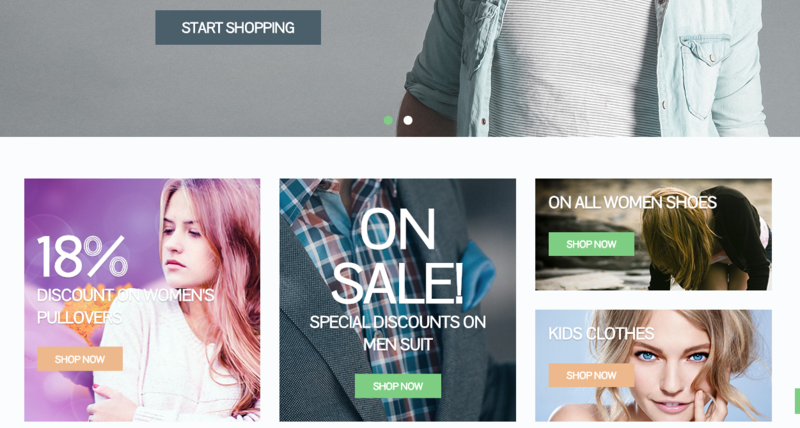 The theme framework has the flexibility to create wonderful designs for your WooCommerce store. Easy to customize – Avada offers extensive theme options that you can manage without any coding knowledge. 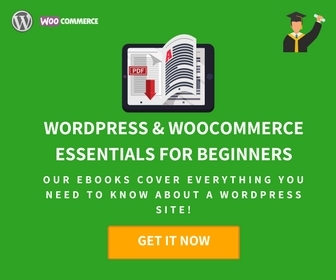 This means a lot for the many budding entrepreneurs, who are new to the world of WooCommerce. Another level of responsiveness – More than simply keeping the theme responsive, Avada has given you options to choose any site width for boxed and wide formats. Useful toolkit – Avada comes loaded with a great set of plugins that helps you with multiple functionalities on your WooCommerce store. Fusion page builder, ACF Pro, Shortcode generator, Fusion slider, etc., can be quite handy. 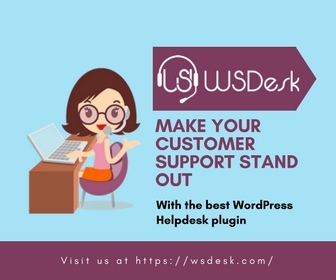 Exceptional support – Avada became such a trusted name among WordPress themes by their superior support process. The range of customer satisfaction is quite evident from the consistent 5-star reviews it gets. When it comes to sale numbers, The7 comes a close second behind Avada. In fact, its title says its a “multi-purpose website building toolkit for WordPress”. 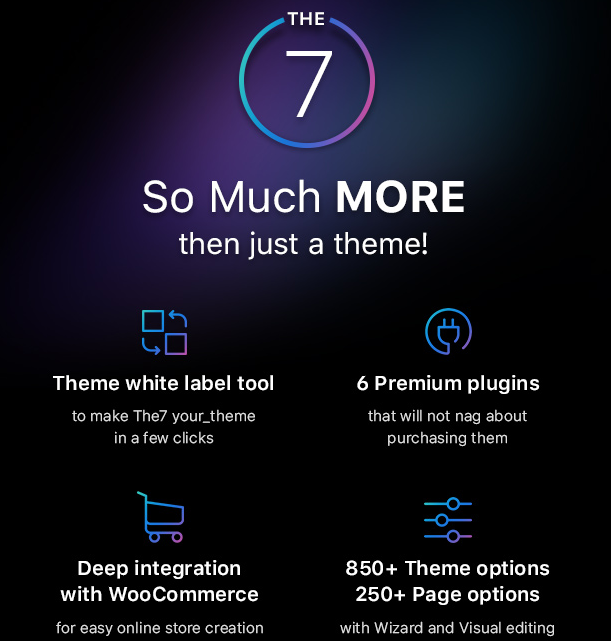 That means you will get more than six premium plugins free with the purchase of The7. It is pretty easy to install and you can easily set it up with your own design choice. Interestingly, you can make use of the abundant theme options, and make it suitable for any type of business. Moreover, you will get over 30 pre-designed demos, which you can install in a single click. More than just a theme, The7 is a multipurpose website building toolkit. Another great feature of this WordPress theme is the deep integration it offers to WooCommerce. You can very easily display your products and start selling on your online store. And, it is SEO ready, so you don’t have to bother much about the search engine rankings of your website. And, if your business model includes international selling, the The7 theme is multilingual and translation ready. A feature rice theme, tailor-made for WooCommerce stores. The theme has been particularly designed by keeping the modern design trends in mind. It’s a clean, minimalist theme and is highly suited for selling physical goods. The inbuilt features like “Featured Product display”, “Related Products display”, “Comparing Tool”, “Ajax Filters”, “Ajax Live Search”, “Wishlist”, “Quick View” has made it one of the most preferred WooCommerce themes. It even has 17 built-in custom widgets! 195 customers have given it a 5 on 5! That clearly explains its popularity. The theme supports selling of all kinds of products like Simple, Variable, Downloadable and even External or Affiliate products. The theme has compatibility with the following plugins – WP Mega Menu, WP Review Pro, WP Testimonials. It has built-in Ajax loading too. Further, this theme to is translation and multilingual ready. It even has support for RTL, thus, making the ‘right to left’ translation easy. Currently, 6 demos are available for one-click installation. The demos are mostly meant for garment stores. The theme author, mythemeshop is undoubtedly one of the most favorite theme stores for the WordPress users. 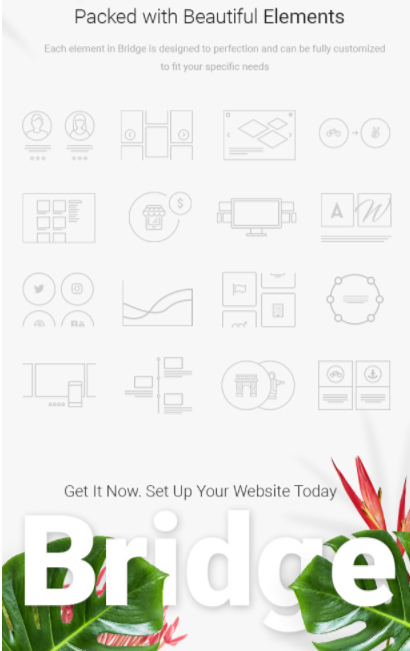 You think about any business or eCommerce website, and you can make it easily with BeTheme. 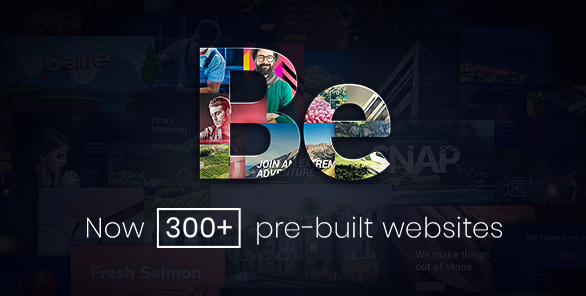 It is the best selling option on Themeforest and offers over 300 pre-built websites, which you can install in a single click. More than that, it offers a great integration with WooCommerce. You can easily create your store looking exactly the way you wanted it. It helps you upload products fast and gives you great control over payment options and sales. 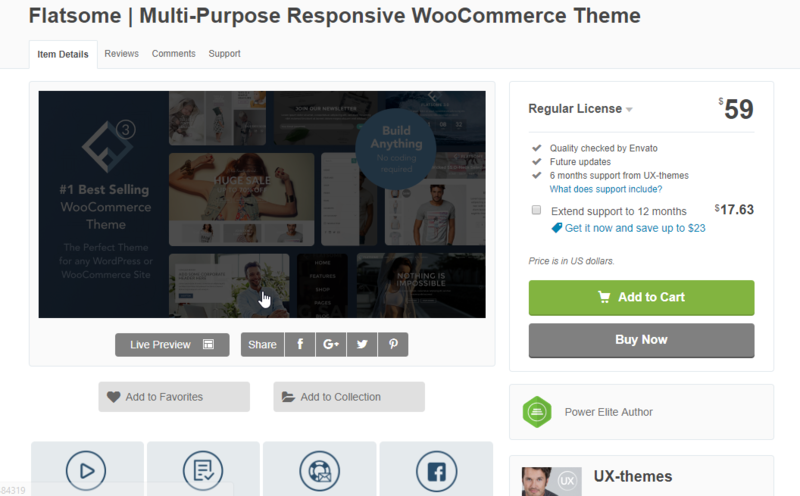 In addition, you will get a set of plugins part of the theme including Visual Composer, Revolution Slider, etc. BeTheme is a beautiful theme that you can use for any kind of business. BeTheme has a great admin panel that offers easy customization for users at all knowledge levels. The Muffin Builder enhances the options panel to help you build beautiful websites for any kind of business site that you want to set up. Moreover, the theme is fully responsive and ready for devices that use a retina display. The shortcode generator will help you insert design elements anywhere on your site. Built-in mega menus give you the flexibility to manage large menus comfortably. 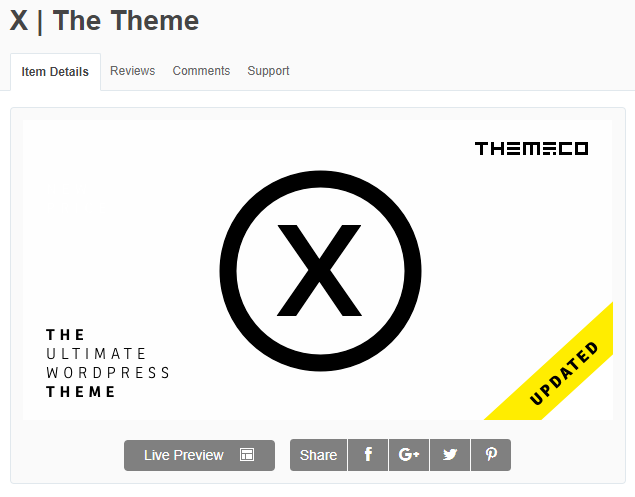 X-the-theme is another stunning WordPress theme on Themeforest that gives you loads of customization options. One of the unique features of this theme is the variety of expanded demos. You will find structural layouts to entirely pre-built sites for easy set up of your site. And you can install these demos, pretty fast and make necessary modifications to suit your style. In addition, you get a large number of extensions to help you with varied functionalities. ACF Pro, Email Tools, Revolution Slider, Olark integration, etc., are some of the plugins that you can get hold of. Another best selling theme on ThemeForest, this one packs a punch with great design options and built-in tools. X-the-Theme is a completely responsive theme and you can be assured of best results even if your customers are accessing your site from mobile devices. Great navigation options equip you with the capability to provide the best user experience to your customers. A very modern search functionality and portfolio options are also available with this theme. And, a tailored approach to social media sharing and SEO would make sure your business stays active among fans and search engines. Overall, X-the-Theme has awesome features and built-in tools to live up to its reputation as one of the best selling themes. Enfold is a flexible, multipurpose theme that you can use for a variety of businesses and eCommerce sites. Some of the unique features of this theme include a drag and drop template builder, Ajax-powered search functionality, etc. You can create your own design option, or make use of one of the pre-defined options available with this theme. Portfolio demos are really popular with this theme, which will be quite useful for photography sites. More importantly, it integrates well with WooCommerce, and you can set up a store in a matter of minutes. 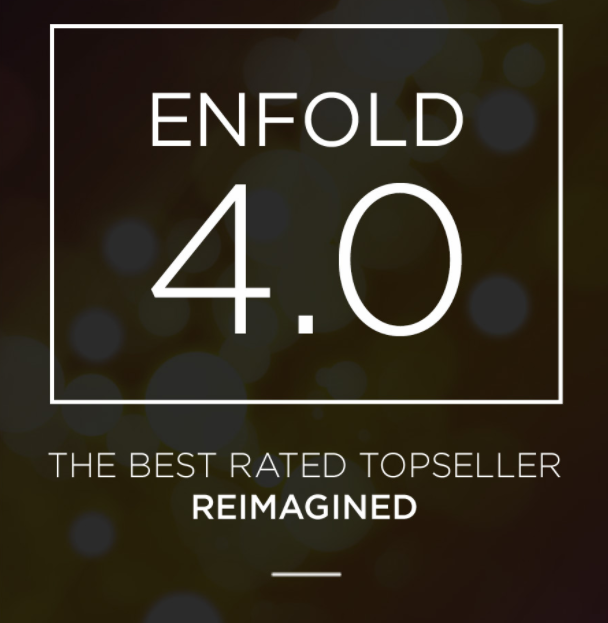 With consistent updates, Enfold has proven to be one of the best WordPress themes. The ease of setting up and abundant customization options are what sets apart this theme. In fact, the clean and simple layout has brought in the most number of fans for this theme. According to some of its happy customers, it is intuitive and easy to use as well. A large number of built-in templates and great after sales support are also reasons behind the popularity of this theme. The Bridge is another best selling theme that is full of beautiful design elements and several options for customization. The setting up is particularly simple, and you don’t have to worry much about setting up your site, be it a blog or eCommerce store. Over 255 demos will take you to another level, as you can easily import them and design them according to requirements. More importantly, Bridge gives you around 25 extraordinary layout concepts. This gives you the flexibility to opt for the traditional design styles or to go for something truly extraordinary and unique. Bridge is another beautiful theme that powers numerous WordPress websites. The admin panel of the bridge is quite extensive and powerful. As a result, you can easily customize the design elements of your site irrespective of your knowledge in coding. And, you will also get the fully customizable header, title area, mega menus, etc., which will make your job much easier. 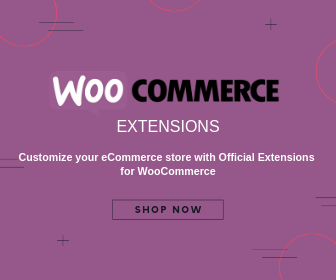 Bridge completely supports WooCommece, and therefore you can easily set up your WooCommerce products in the way you envision. It is fully responsive, retina ready, and completely supports WPML for translations. And if you still need another reason to go for it, that would be the excellent support team. Jupiter is a great WordPress theme that offers the most advanced functionalities in a simple package. 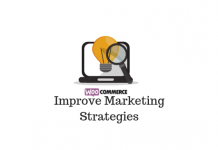 One of its standout features is the great WooCommerce integration. In fact, you can customize every aspect of your online store easily with the help of a preview mode. Another unique feature is that it allows you to create your own header styles. This way, you can actually create a header style that actually provides a unique appeal to your brand. In addition, you will get around 18 pre-designed header styles too. Jupiter is optimized for speed and is often rated by experts as one of the fastest WordPress themes out there. Jupiter proves to be a great choice for an eCommerce store, with easy customization features for WooCommerce. Moreover, this theme offers 5 different navigation hover styles, 7 blog styles, 3 portfolio styles, 10 custom post types and 14 custom widgets. And, you will get plugins like Visual Composer, Revolution slider, etc., loaded with it. Additionally, the great parallax slider, created exclusively for Jupiter is one to watch out for. The theme is suitable for a variety of businesses and it will offer the perfect platform for a successful business. 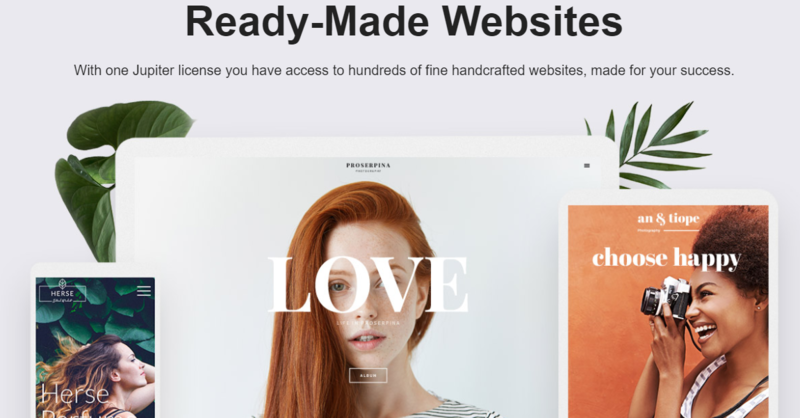 Flatsome promises super fast websites and a great user experience. And great page builder capabilities allow you to customize your site without any code level changes. With the theme, you will get a large variety of pre-defined layouts and elements that you can incorporate into your site. Also, you can create custom product page layouts using the powerful page builder. The live page builder is quite easy to use and is supported by an extensive elements library. Great responsive features and limitless options to customize make Flatsome unique. Flatsome is optimized for speed with minimum code in the framework, and a fast loading site will surely bring you success, especially in eCommerce. The design of Flatsome is quite contemporary and gives a vibe of quality and precision. With single click demo import, you can very easily set up your website using Flatsome. In addition, it offers multilingual capability by being fully compatible with WPML plugin. Flatsome is especially loved by its satisfied lot of customers who vouch for its customizability, ease of use and powerful options. Moreover, it is responsive and comes with a built-in live search functionality. If you want to understand more about WooCommerce product search options, you can read our article here. Newspaper is an excellent theme for content-rich WordPress sites. In fact, LearnWoo is powered by Newspaper. It gives a very easy to use interface and great SEO capabilities. Moreover, it supports Google AdSense and Ads with 14 predefined and 5 custom spots to place ads. The simple and easy to use page builder is a thoroughly useful feature of Newspaper theme. You can easily create any creative layout with the help of the drag and drop feature. Newspaper is a great theme for content-rich sites like LearnWoo. With over 14 unique post templates, you can feature any kind of content beautifully using Newspaper theme. You can easily incorporate videos on your site with this one. In addition, you will get several widget options to make your site more attractive. The intuitive theme panel and beautiful page layouts will make sure you have an easy time designing pages for your site. And, you can sell products on your site too, as it provides integration with WooCommerce. From our experience, it is a great theme if you are in a content-focused business like newspaper, publishing or review sites. 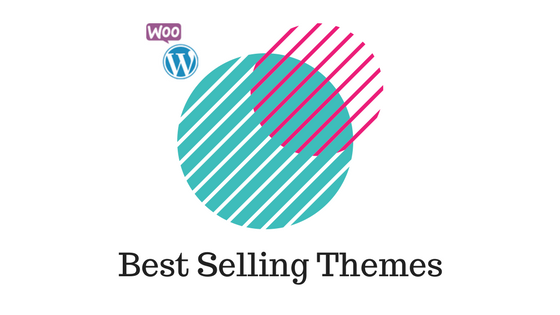 Themes are such an essential part of WordPress eCommerce. Most of the popular themes in the market offer great integration with WooCommerce to help you set up store easily. This article is an attempt to grab your attention to some of the best selling themes in 2018. Let us know if you have any related suggestions or queries.